What attracts you the most? An interesting blog post? Or a minute video of the same content? It’s not difficult to guess. It’s video. You don’t need to be an expert to see why. Video’s easy-to-digest format is able to carry the message across within a minute, as compared to reading a wall of text for 3 minutes. Think of your last blog post, Facebook status or tweet. How many people read it? Did they re-read the post? Which part of the post is the most or the least interesting to your audience? You can’t measure these aspects through traditional forms of content such as blog posts and images. Video content allows you to track exactly when your audience stopped watching the video, how many full and partial views the video has received, and how many leads it has brought to the business. You will be able to pinpoint exactly how long you audience attention is, what kind of content they prefer, and what subject lines will attract your audience to watch the video. Besides that, you can also personalise your video content based on your audience behaviour. Isn’t it great? Technology is constantly innovating and at an extremely fast pace, especially for video content. You can now optimize your video for mobile devices, making it accessible to on-the-go consumers. Features such as autoplay by Facebook and Instagram is demanding attention from the audience. If you’re not implementing video content in your marketing plan, you’re losing big time. 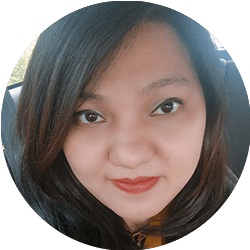 Videos help you deliver messages effectively while striking an emotional chord through visual and auditory elements which are not present in texts. Your audience might not have the intention to buy your product from an emotion-filled video but your main objective is to engrave your message in the audience’s mind. When they have the need to get the product, those who has watched your company’s video will recall it. We’ve heard this over and over. Visual content is the key to great engagement. Video content is no exception. Your audience is 10 times more likely to engage, embed, share and comment on videos compared to text posts. 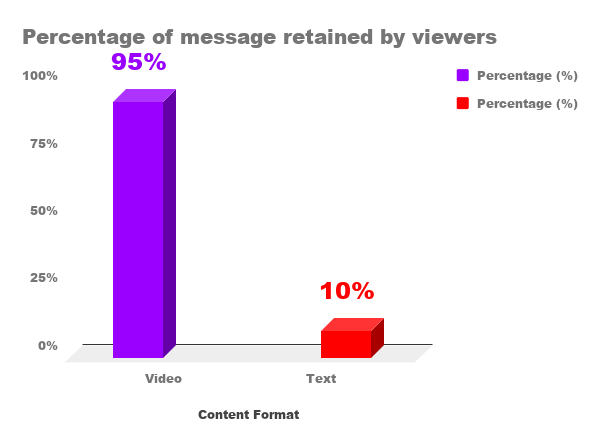 Studies show that viewers retain 95% of the message when they watched a video compared to 10% when they read a text. So, if you want to get your message across and etch it into your audience’s mind, video is the way to go! Video is the most versatile form of content. You should include video content in every marketing initiative. Have a new product? Create a quick tutorial on how to use it and why the product can solve your prospect’s problems. Wish to boost your reputation and credibility? Interview an expert in the field or record a video of your happy client’s feedback on your products. Organizing an event? Record the memorable moments and show how the event is helping your prospects. The truth is, video is the most popular form of content today and it’s likely to stay that way for quite some time. We’re craving connection more than ever. We want to see and hear real-life, relatable, meaningful content. Not only is video fun, but it is also one of the best ways to connect with your audience. Think beyond profit and product. Show your character, positive practices and offer some beneficial information. Lady luck is on your side today! 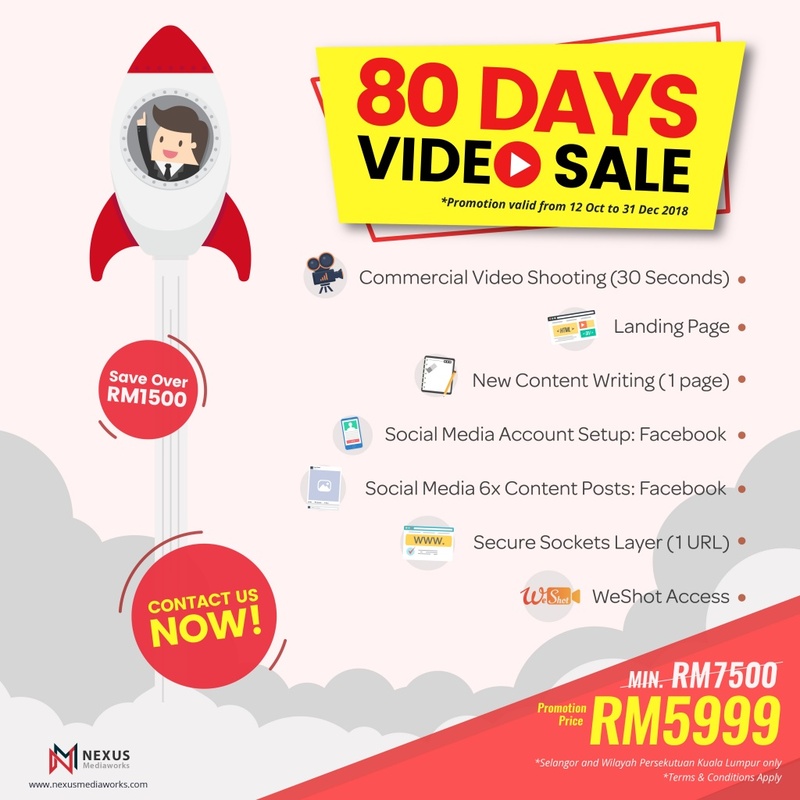 We’re doing an 80 Days Video Sale from 12 October 2018 to 31 December 2018! 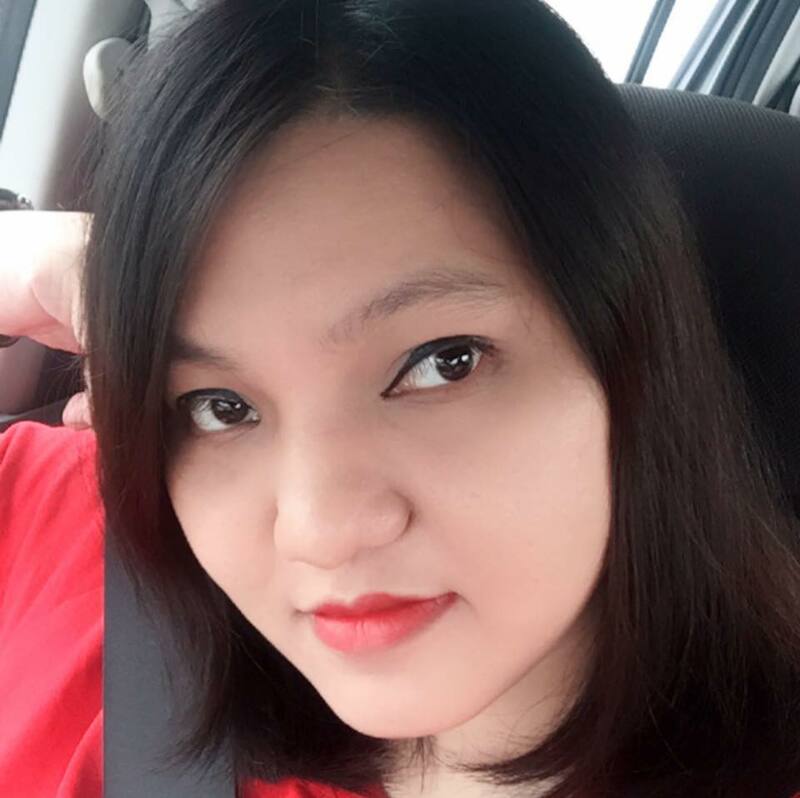 Get the ultimate marketing pack with only RM 5999!